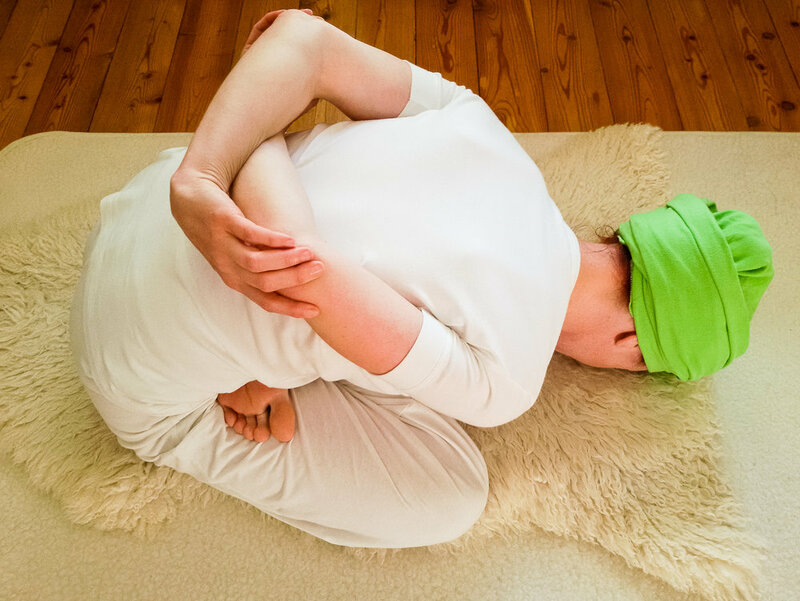 Completely New to Kundalini Yoga - "Kundalini Yoga was completely new to me, and I was a bit intimidated. Simran quickly put me at ease with her teaching style and I have less pain and more range of motion in my hips by day 5 of the program!" - Amanda M.
Didn't like Yoga! - "I didn't like yoga before, now I love it! Simran made it real, approachable & a joy!" - Brenda T.
Incredibly Powerful - "Do you ever have a feeling so incredibly powerful that you can't quite put your finger on it - but you know its there? That's the feeling I'm experiencing right now - complete peace, serenity and calm that I have been chasing after my entire life - I'm not quite sure if it is the Kundalini Yoga the we are doing or that fact that I'm in such a beautiful place doing the yoga. This is the practice that has been void in my life - I probably would not have had to have gone through so much hell with my addiction had I been a student of yoga - But none the less all of my experiences have gotten me to this point in my life and I will not move any further down this magical road in life without Kundalini Yoga - I believe I have come home! Hated Yoga - "Now I don't hate yoga! I'm going to continue a yoga practice! Thank you Simran!" - Celle M.